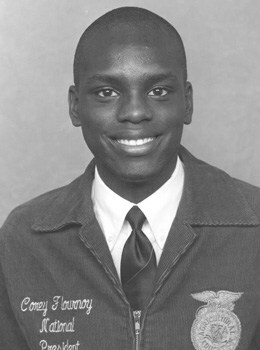 “Future Farmers of America” was founded by a group of young farmers in 1928. Their mission was to prepare future generations for the challenges of feeding a growing population. They taught us that agriculture is more than planting and harvesting – it’s a science, it’s a business and it’s an art. 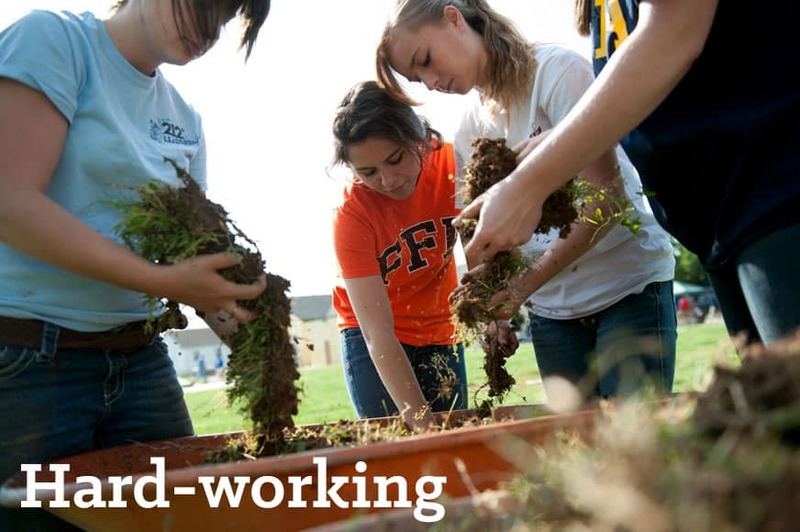 Today, more than 650,000 student members aged 12-21 in more than 8,500 chapters nationwide are engaged in a wide range of agricultural education activities. 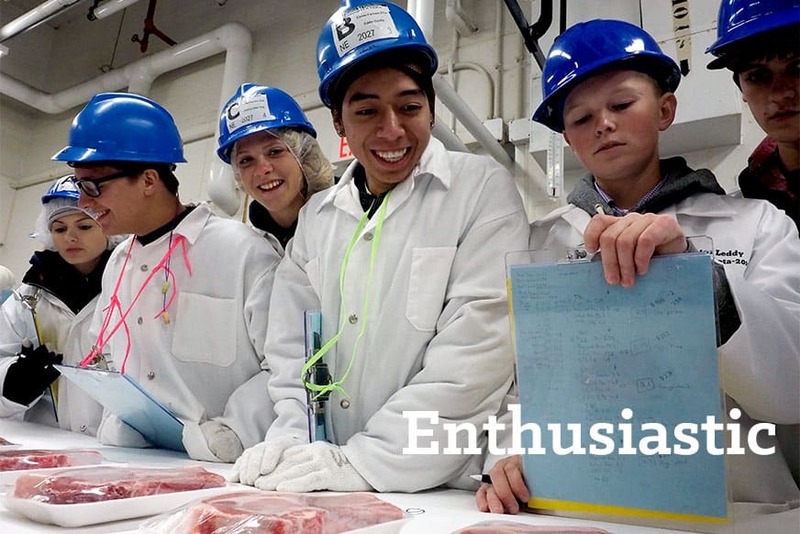 Students join FFA to explore a variety of careers in the food, fiber and natural resources industry. Our members have a faith born not of words, but of deeds. 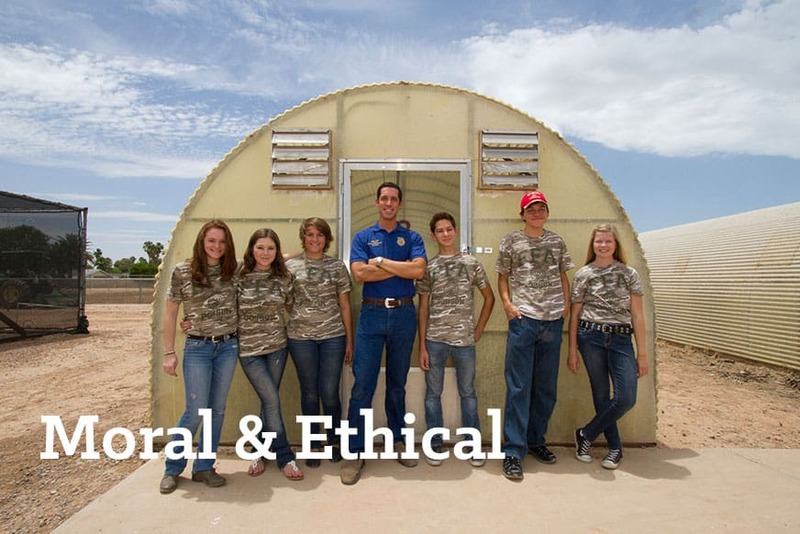 They know the challenges of agricultural pursuits, and understand the importance of becoming competent leaders and excellent scholars.FFA members are diligent in labor, just in our dealings, courteous to everyone and believe in being honest and fair in the game of life. 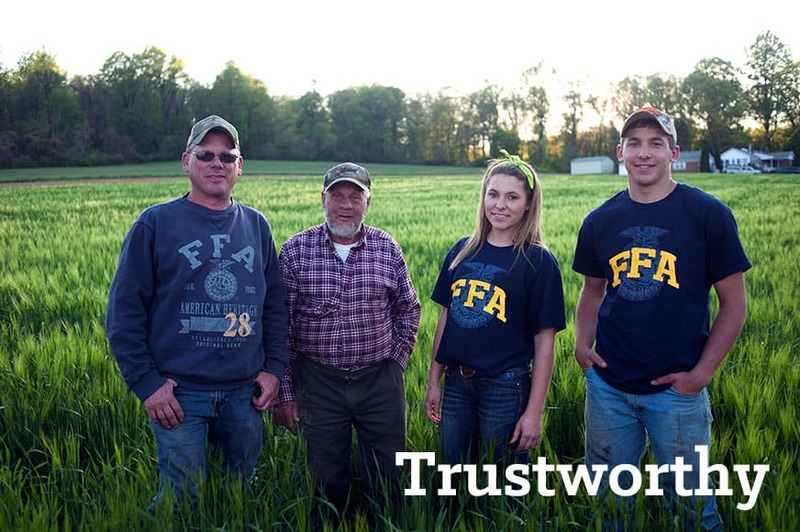 The FFA Creed is important, and we use it to guide our decisions. Our members have a faith born not of words, but of deeds. They know the challenges of agricultural pursuits, and understand the importance of becoming competent leaders and excellent scholars.